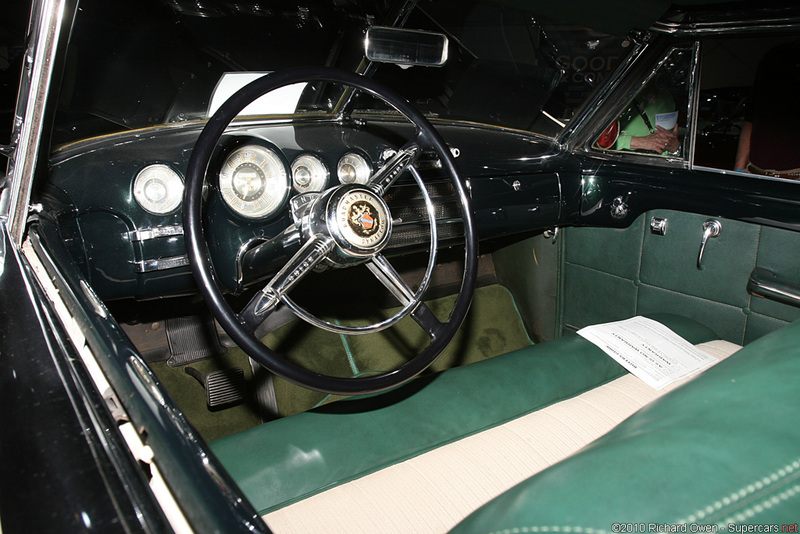 The Riviera Coupe offered the unusual Hardtop Convertible style to the Buick line which mimicked the look of a true convertible with the top up. 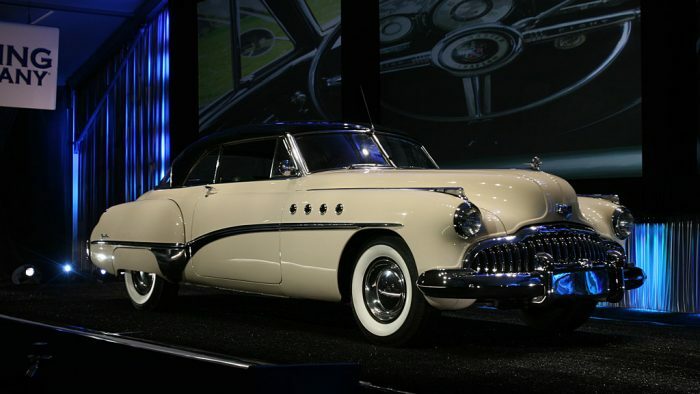 Like the Roadmaster, the 1949 had three portholes and the “fuselage style” body also shared with Cadillac. 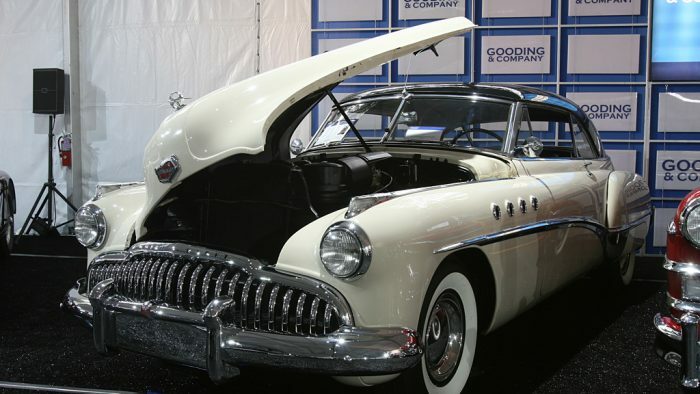 1948 Buick Roadmaster Convertible Coachwork 44897500 – sold for $70,400 Excellent example of Buick’s hallmark postwar model. Ex-Charles Cawley collection. 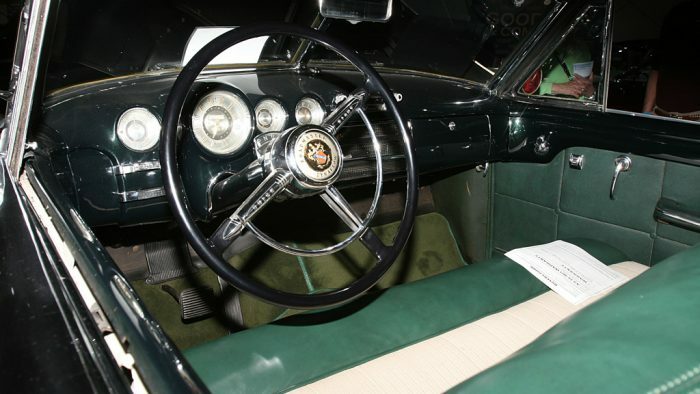 Restored while in Cawley’s ownership. Equipped with optional DynaFlow transmission. 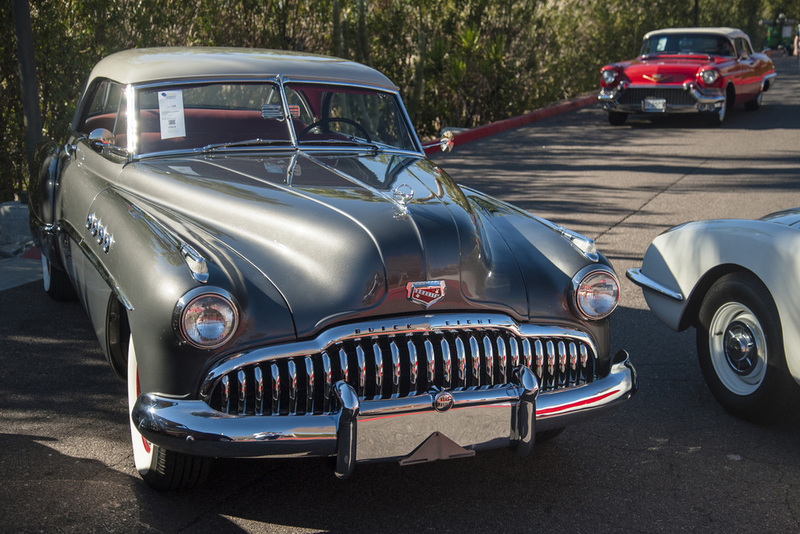 One of America’s most recognizable Convertibles. 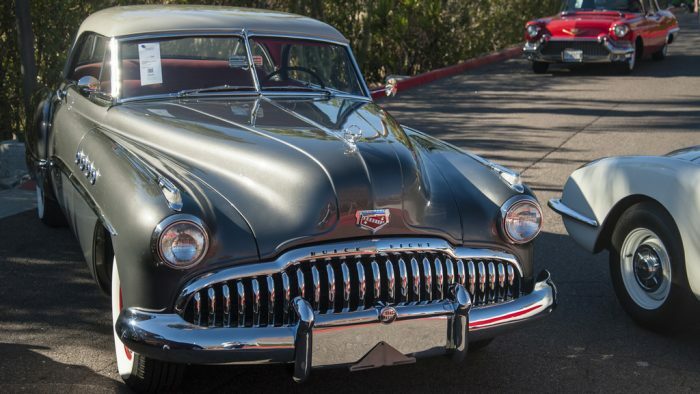 1949 Buick Roadmaster Riviera Coupe 55319097 – sold for $57,750 One of the most groundbreaking General Motors designs. 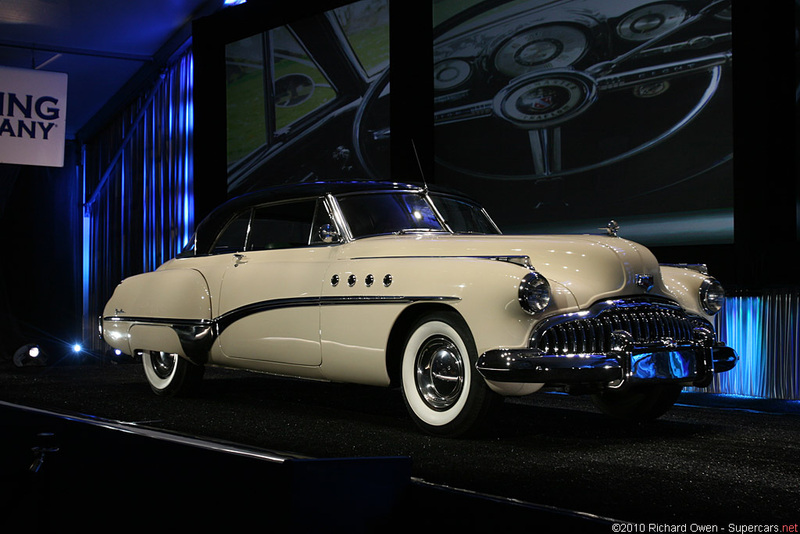 The first Buick hardtop and the first year of portholes. Only 50 miles since restoration. Beautiful color combination. 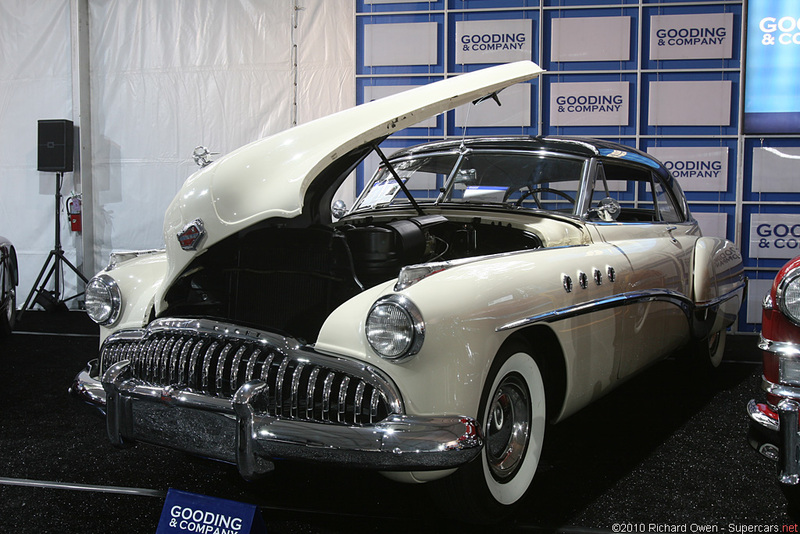 1949 Buick Roadmaster Riviera Coupe 55319097 – sold for $35,200 Beautifully Presented. 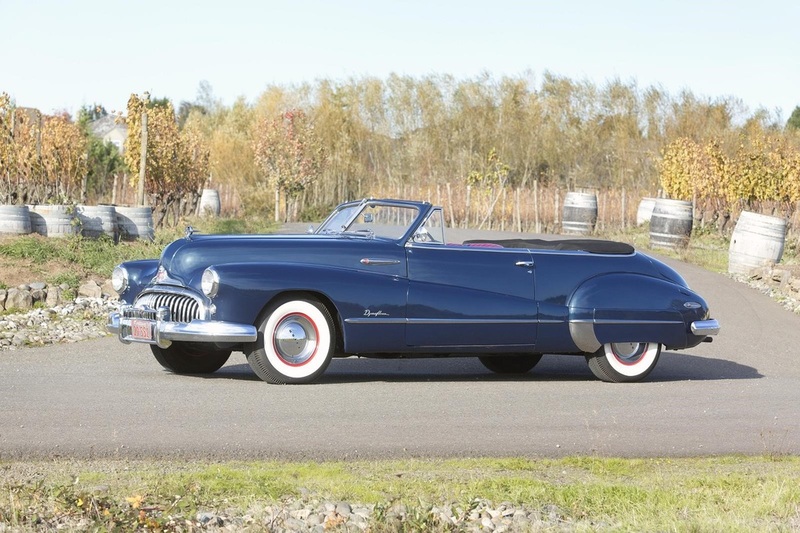 Unique Harley Earl Post-War Styling. Legendary Dynaflow Transmission. 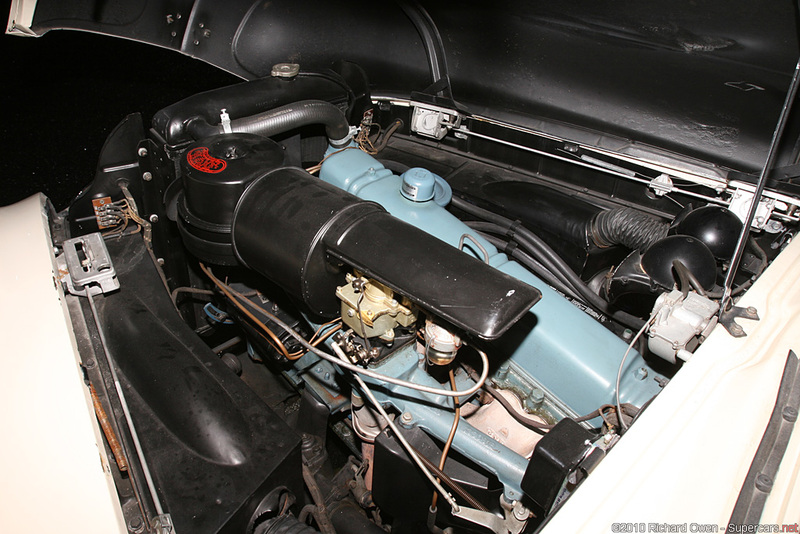 Classic Fireball Dynaflash Engine. The Original Riviera.